Prepared by picking one young leaf and bud as raw material. When steeped, full of chestnut fragrance. 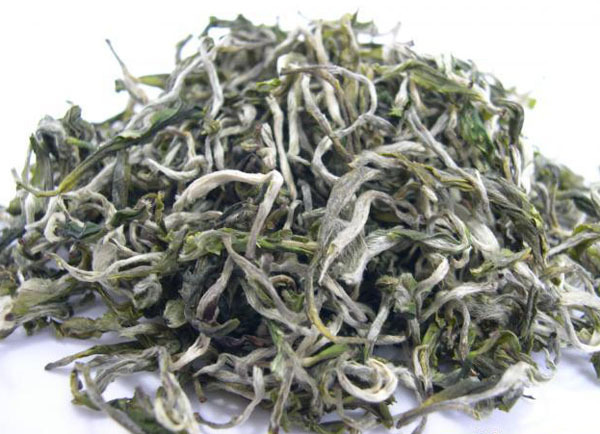 A kind of distinctive Yunnan green tea. The southern part of Yunnan is a mountainous area, where the average altitude is about 2000 metres. "High mountain yields high quality tea" Chinese people often say. 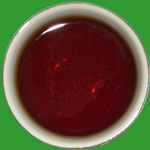 Truly, fine tea buds from high mountains are used as raw material to prepare for the following green teas. No industry, no pollution, far from big city, fertile soil, enough rainfall and sunshine, poor local tea growers even can not afford chemicals or pesticide......all these make our tea become really natural organic tea. Traditional processing method by hand gives our green tea a different great taste.